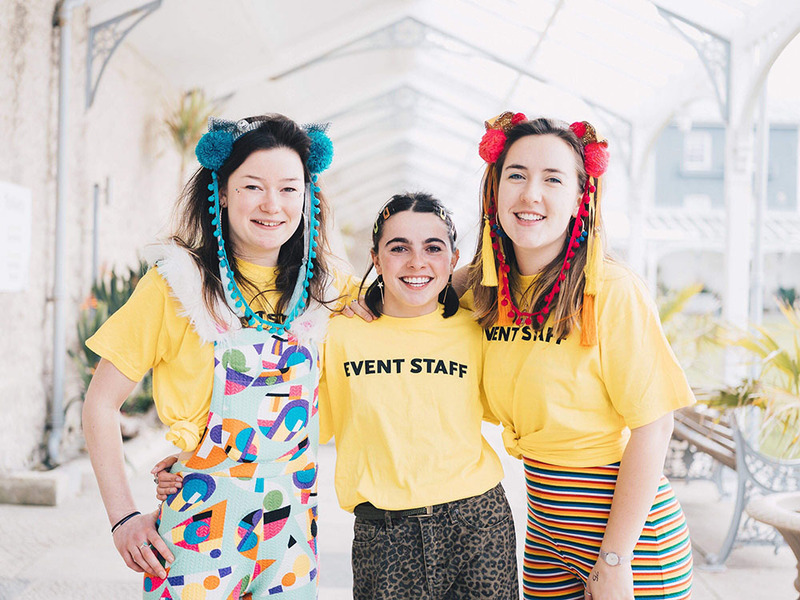 The Breakfast Boogie organisers at the first ‘rave’ event in Cornwall. Credit: Neil Megaw. As heart rates increased and wild moves were released, Cornwall welcomed its first morning rave. Along with the motto, ‘mindfulness, yoga, and meditation’, could ‘rave’ be the next all-encompassing well-being word? While disco lights shone, rave-goers hit the dance floor. Visceral joy radiated from the crowd, whilst they jumped euphorically to the beat. From the beaming eyes, you would have guessed it was a Saturday evening not 9 am in the morning. ‘Conscious clubbing’, a trend which has swept across the capital, is a new healthy way of starting the day as alcohol and drugs are strictly off the menu. Zumba fitness classes, circus performances, and hip hop dances along with DJ’s, took centre stage instead. According to a Department of Health survey, 70% of adults felt more inspired and active through the form of dancing. This is just one area of mindfulness which students could drastically benefit from mentally. The introduction of early morning fitness sessions coupled with the social benefits of this form of exercise, could certainly help reduce some of the prevalent anti-social, drink-related issues that have struck the coastal town. Incidences of drink spiking and abusive altercations with bouncers have both recently increased. As new mindfulness classes are being rolled out throughout primary schools across the country, it poses the question should universities invest in more mindful activities? Morning raves and meditation could alleviate the mountain of pressures piled upon students as they approach deadline season. FXU in the past has run events such as the ‘choose your day’ campaign which offered free classes of yoga, kayaking, and coastal walking with the aim of engaging students to look after their well-being. However, when students were asked whether they had heard about any other well-being activities being promoted, the majority were unaware that these services even existed. If fluorescent gear and gyrating moves spread like a wildfire, it could push Falmouth University to consider adding more mindfulness sessions. But, for now, the first event was most definitely a big hit, as the refreshing occasion exercised both the students’ minds and bodies.